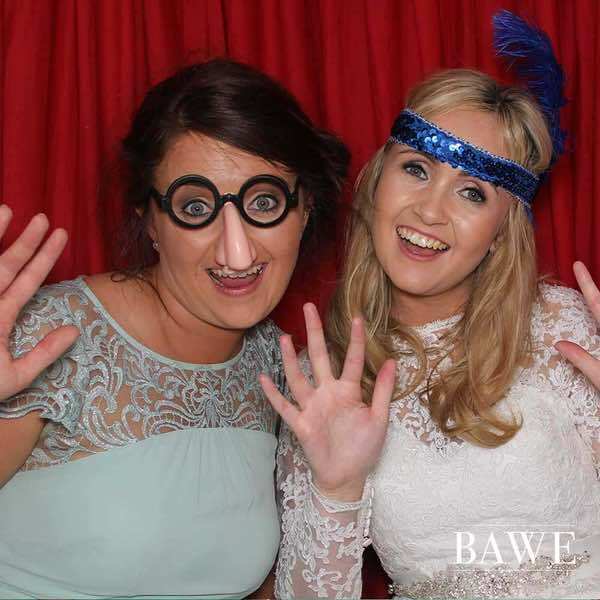 Helping You “Say Cheese In Style!” By Specialising in Photo Booth Hire Throughout Ireland. 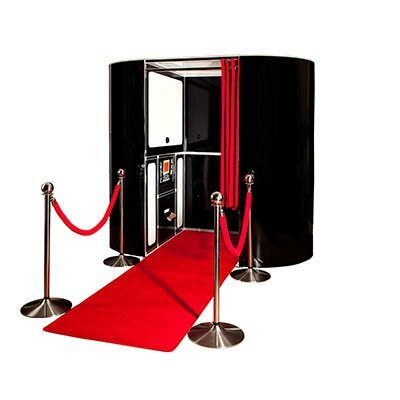 Hiring a photo booth in Ireland has never been easier whether it’s a wedding, corporate party, product launch, award ceremony or private party, let us take care of the entertainment. Let your silly side out in our deluxe photo booths. 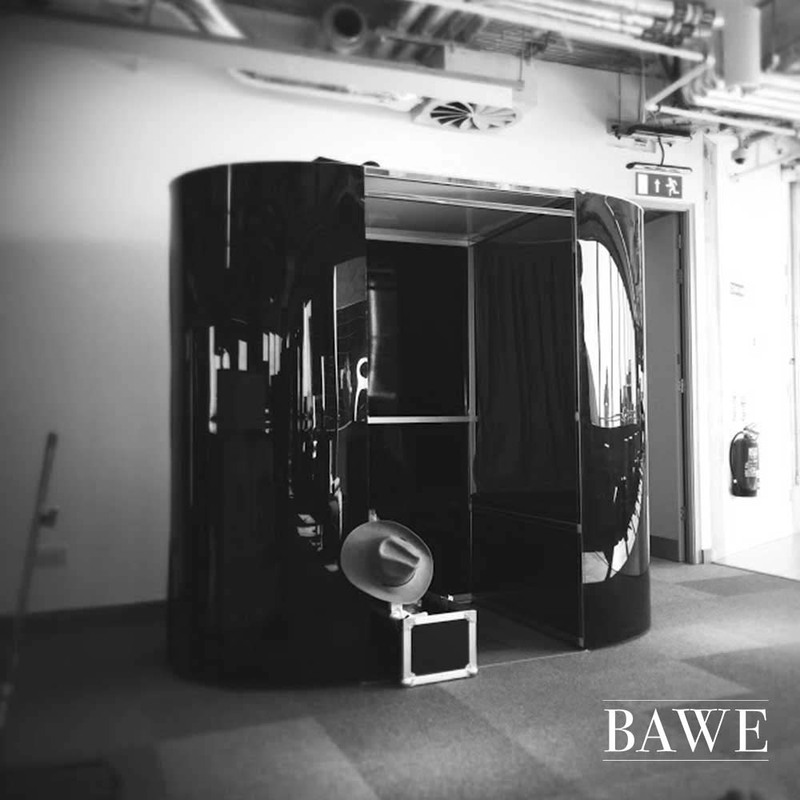 At Team BAWE, our ethos is our commitment to quality and service every step of the way. We can offer you an experience like no other. Hire a photo booth with us today to capture all your cherished memories. 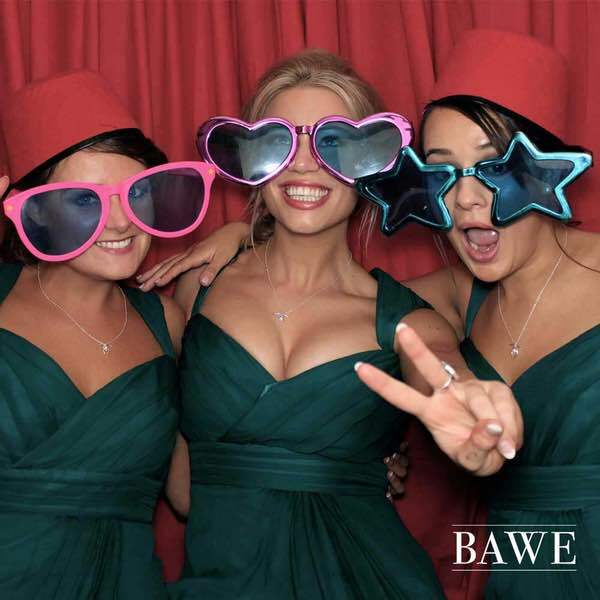 Hire a photo booth with Team BAWE, Ireland today for your special occasion. 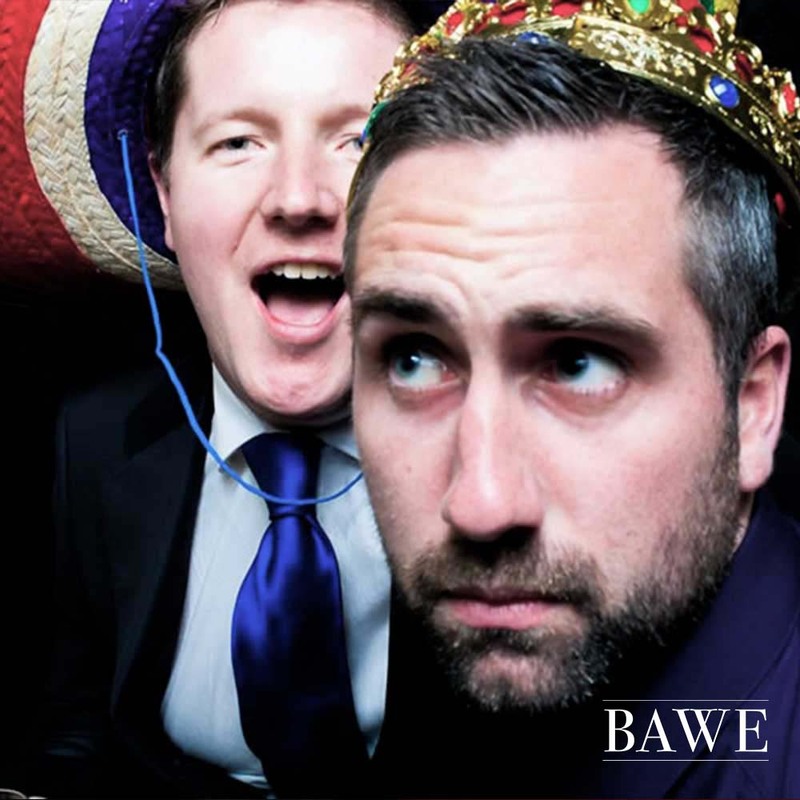 Whether it’s a product launch, confirmation, award ceremony, wedding or private party, let us entertain you and your guests with our unique photo booths. What makes us different from the competition? 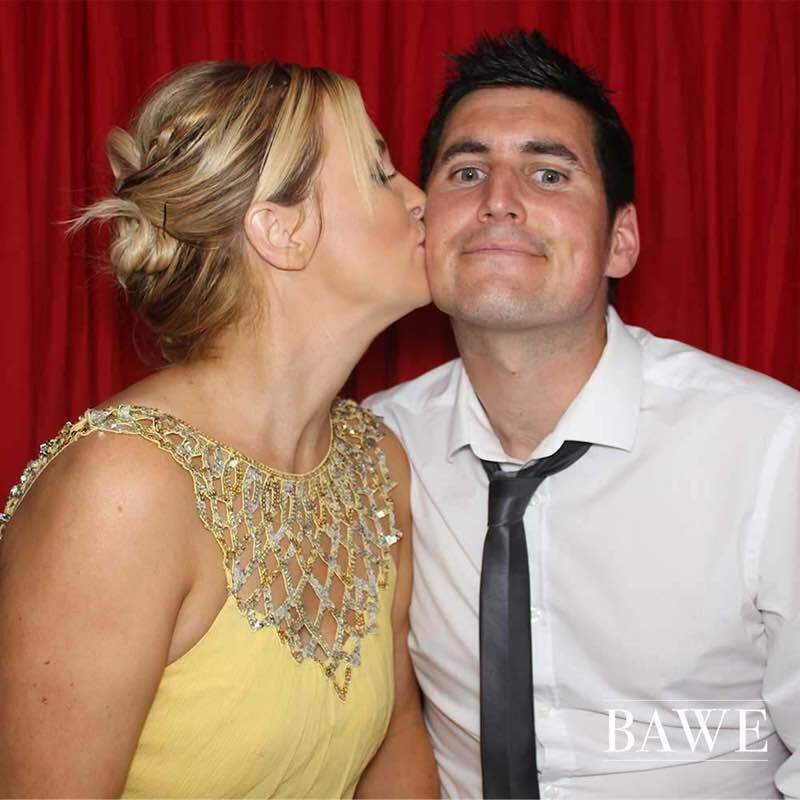 Our top of the range photo booths combined with our attention to detail and quality customer service have made us Ireland’s leading photo booth rental company. 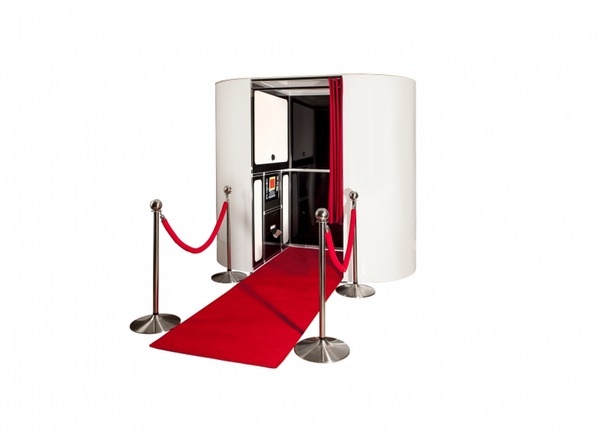 Remember, we are more than just a booth, our luxury photo booths have attitude! We supply our services throughout Ireland for any occasion. Call: 085 748 32 58 to book your booth today! 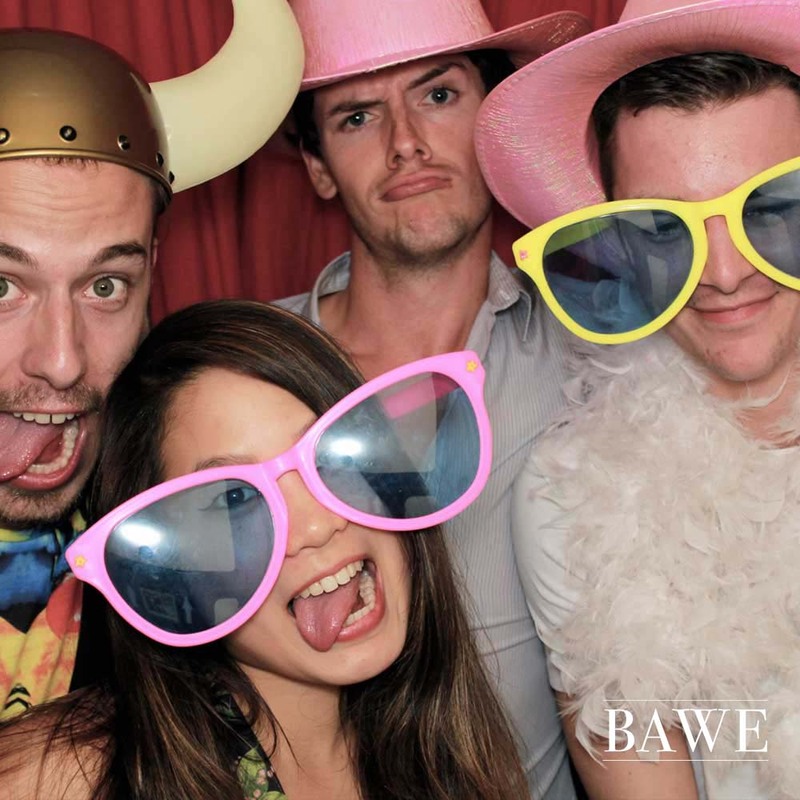 Impress your guests with a stylish photo booth from Team BAWE. Be amazed with the entertainment and engagement we will bring to your event. Let us help you create a unique talking point full of laughter and craic. Our focus on quality and service every step of the way ensures that you and your guests’ experience with us will be one to remember. Throughout Ireland, we are well known for the atmosphere we bring to an event. Our vintage-themed photo booths are the best on the market. Inside our booths, we have an enhanced integrated lighting system. We use high end cameras which produce the highest quality photos for you and your guests. We use only the highest quality professional printers so that your cherished memories will last a lifetime. Check out our gallery to see for yourself, our photos don’t disappoint! 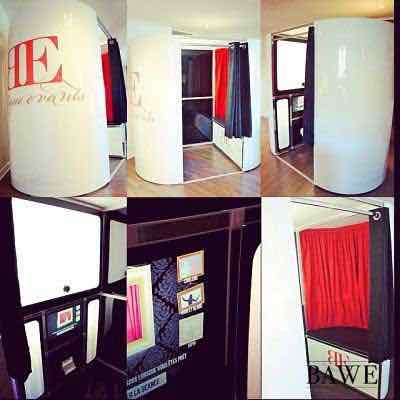 If you are planning an event whether it’s a corporate party, wedding, birthday party, university ball or you just want that wow factor at your party, our high-tech luxury photo booths are a fun and creative addition to any event. All our photo booths come with a uniformed attendant, unlimited double prints, an endless prop box, 3-hour hire as standard and a USB filled with all your photos from the event. Our services bring us to wonderful events all across the island of Ireland. Our staff are high skilled and professional – they love making peoples events awesome. See what our clients say about us here. 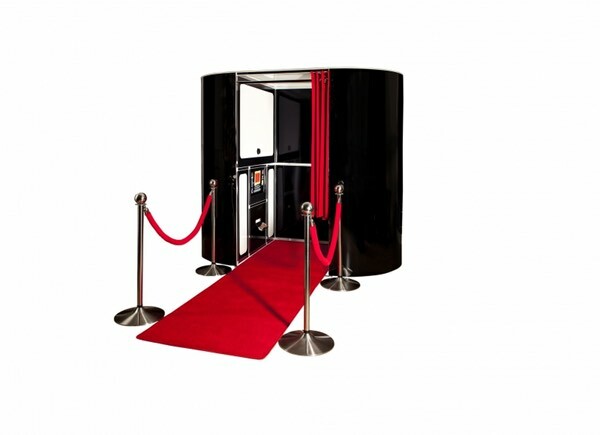 Check Availability: Interested in hiring a unique photo booth for your event? Speak to a member of our team today about availability and options. Please call 089 258 4322 or fill in our enquiry form.